Multi-active product: target wrinkles, pigment spots, dark circles and puffiness. This anti-dark spots cream with instant wrinkle filling effect also treats dark circles and under-eye bags in just one step. Brightens and diminishes hyperpigmentation, soothes and prevents irritation, and preserves youthfulness. Apply a small amount of product to the eye contour in the morning and/or evening. The skin rediscovers clarity, evenness and radiance. The fragile eye contour area is redensified, firmer, more elastic. Tissue is restructured, and wrinkles and fine lines are diminished. Under-eye bags and dark circles are diminished, for a fuller, younger look. 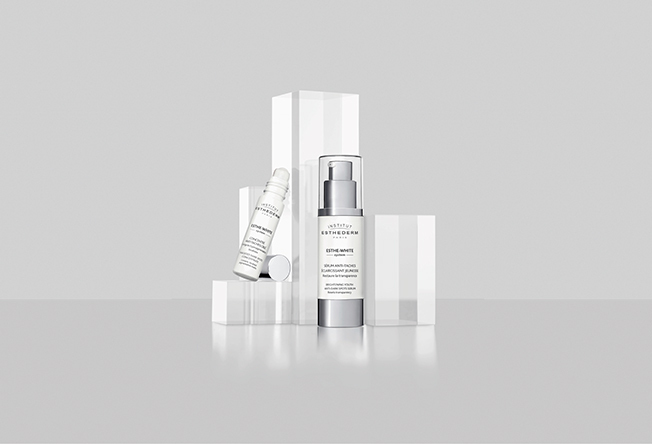 A GENERATION OF BRIGHTENING SKINCARE THAT PRESERVES SKIN'S YOUTHFULNESS. 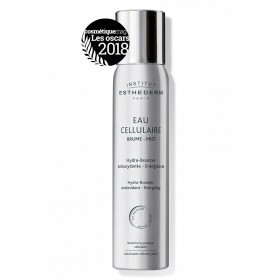 CLEANSING MOUSSE AND BRIGHTENING YOUTH CALMING LOTION The first step to a flawless complexion, these treatments gently remove make-up and impurities. Skin is brighter, and the complexion is radiant. Pigmentation irregularities gradually fade. WHITENING ESSENCE A high-performance treatment with a high concentration of brightening active ingredients, to really boost the brightening effect. It gently exfoliates and removes dead skin cells containing melanin. and pigment irregularities, and to strengthen the skin's support system. WHITENING REPAIR EYE CONTOUR A fresh, ultra-penetrative gel, formulated specifically for the fragile zone around the eye. applicator allows for precise application on the area around the eye contour. ANTI BROWN PATCHES SERUM A flowing and transparent serum that accelerates cell renewal through exfoliation and gently eliminates surface pigments. It visibly reduces the intensity and size of individual pigmentation marks.